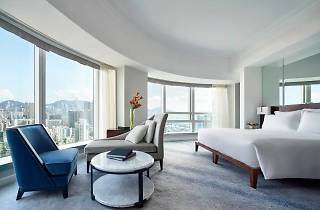 The best hotels in Hong Kong are spread all over the city but staying Kowloon-side gives you fantastic access to some cheap sleeps, great markets and excellent eats too. Snooty Hong Kong Islanders may call Kowloon ‘the dark side’ but we know Time Out Hong Kong readers aren’t as ignorant as all that. See the light and look forward to a stay in some of the best hotels anywhere in the city. Conveniently located five-minutes walk from Tsim Sha Tsui, the Chelsea Hotel offers a range of cosy rooms with stunning views of the Hong Kong skyline. High-end brands and bargain-filled markets are just a few minutes walk away or you can hop on the iconic Star Ferry to get to Hong Kong Island to explore Wan Chai and Central. 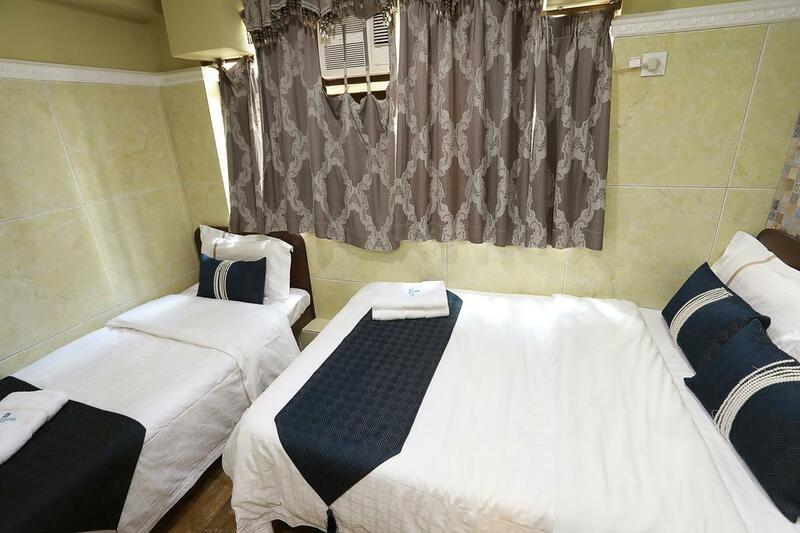 The hotel offers all the modern amenities you would expect, including free WiFi and flat screen TVs in every room. The words ‘modern’ and ‘sleek’ come to mind when thinking of the Cordis. 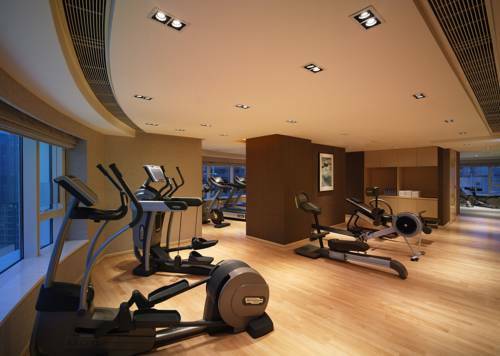 Guests are gifted VIP treatment as soon as they walk through the doors of the Mong Kok hotel. 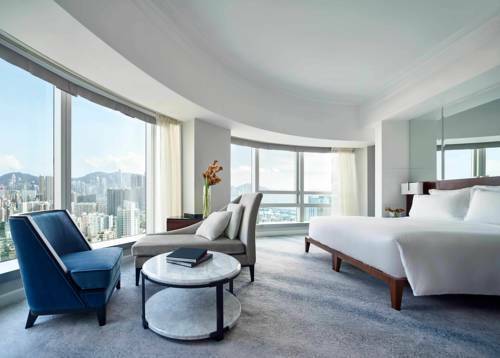 There’s plenty to take advantage of after you’ve checked in, from the hotel’s two-Michelin starred Cantonese restaurant, Ming Court, to its convenient location right near famous Hong Kong sites like the Ladies Market. 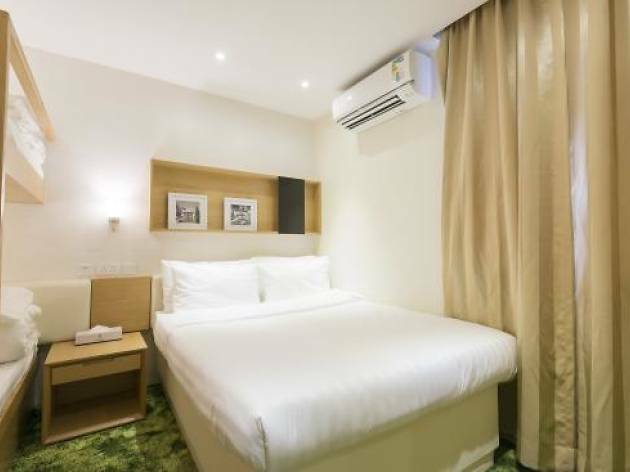 Situated between Tsim Sha Tsui and Mong Kok, Evergreen Hotel is located in a prime location where numerous tourist spots are within easy accessibility. 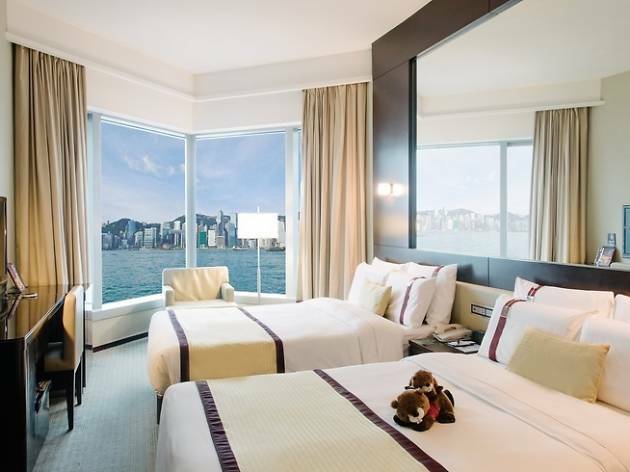 A recipient of a ‘Quality Visitor Accommodation’ award from the Hong Kong Tourism Board proves this hotel is tops for travellers looking for an affordable yet comfortable stay. 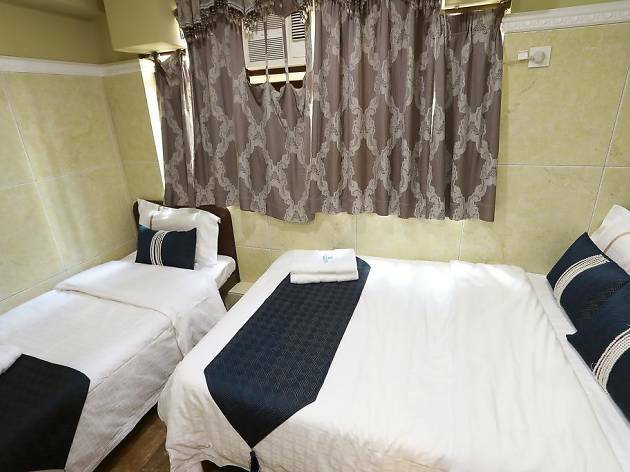 With a friendly service team and well-equipped guest rooms, Evergreen Hotel is the place to be. 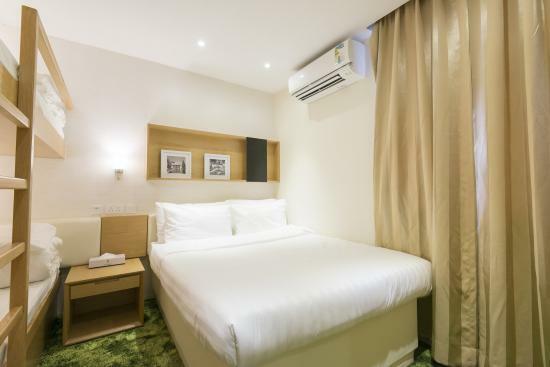 With a fantastic location right above Tsim Sha Tsui MTR station, Hotel Cha Cha provides easy access to rooftop bars, cafés and a full range of restaurants, from Michelin-star dining to bargain street food. A 15-minute walk can get you to Kowloon’s renowned markets – such as the Ladies Market, the jade market and Temple Street night market – but the surrounding neighbourhood is also packed with shopping plazas and more high-end stores. A five-minute walk provides access to the Star Ferry, which is the best way to reach Hong Kong Island while taking in stunning views of the Island skyline. 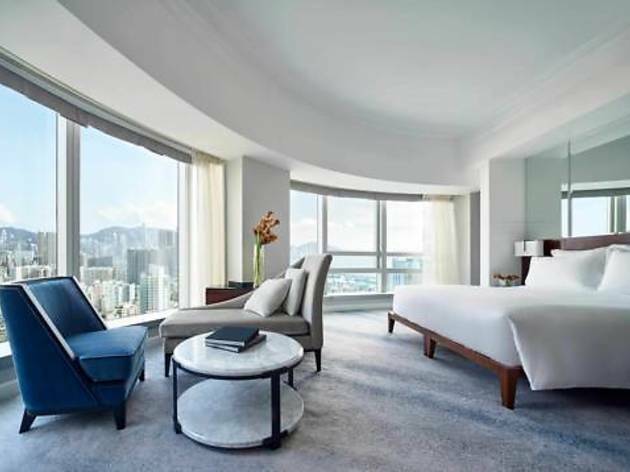 Hotel Icon might be located right on Victoria Harbour but this stylish boutique hotel’s trendy interiors are the real talking point here – they're chic, modern and luxurious. The establishment is also home to some great dining options like the impressive Above & Beyond, a favourite for refined Cantonese fare. It’s also right across from Hung Hom MTR station, which connects the city directly with neighbouring Shenzhen. 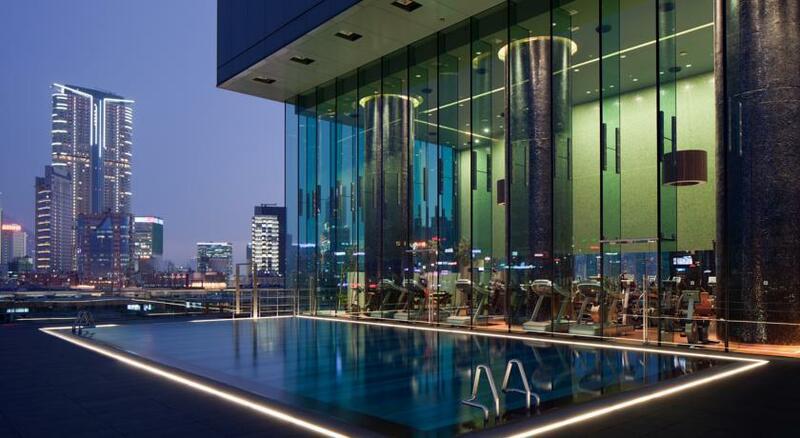 As for the view from the rooms and the outdoor rooftop pool? Don’t even get us started. Hotel Pandora gives guests clean and smartly furnished rooms, providing an oasis of calm in the middle of manic Jordan. 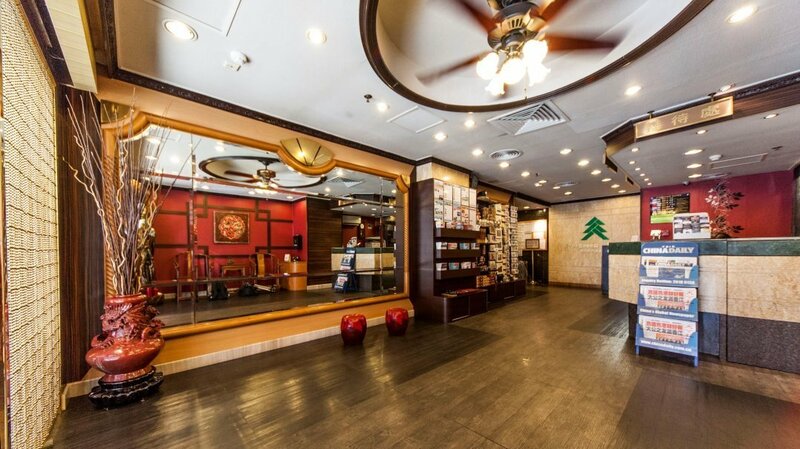 The hotel is a two-minute walk from Jordan MTR station and from there two stops from Mong Kok’s Ladies Market. For evening entertainment and bargain shopping, Temple Street night market is on the doorstep and the jade market is another short walk away. 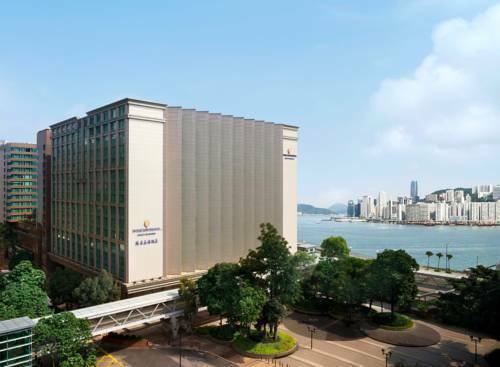 The airport is a 30-minute drive and access to Hong Kong Island is easy via the MTR or, if you prefer, hop on the Star Ferry, which is just a 10-minute walk from the hotel. As its name suggests, customers are greeted with a captivating panoramic view of the city’s stunning skyline from Hotel Panorama’s sky garden. 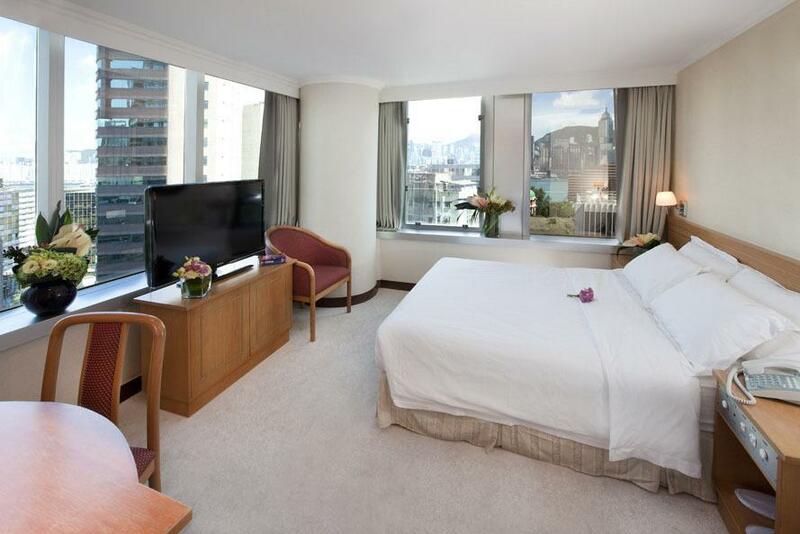 In addition to the priceless view, you’ll find that the hotel’s location is worth every cent, too, just a couple of minutes’ walk to the MTR, some of the city’s best shopping malls, bars and restaurant and our famous Star Ferry. Hotel Sáv is a luxury boutique hotel with clean and modern aesthetics – as expected since the name stands for style, attitude and vision. 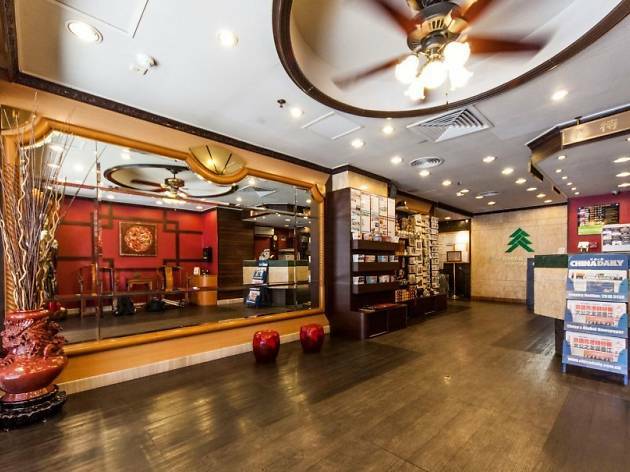 Aside from its swanky designs, Sáv’s buffet offers an international palette that’s a must-try. The attentive staff are also incredibly gracious when serving each and every guest. In the thick of Hung Hom, look to this colourful boutique for a mix of modern comforts with a taste of true Hong Kong on your doorstep. 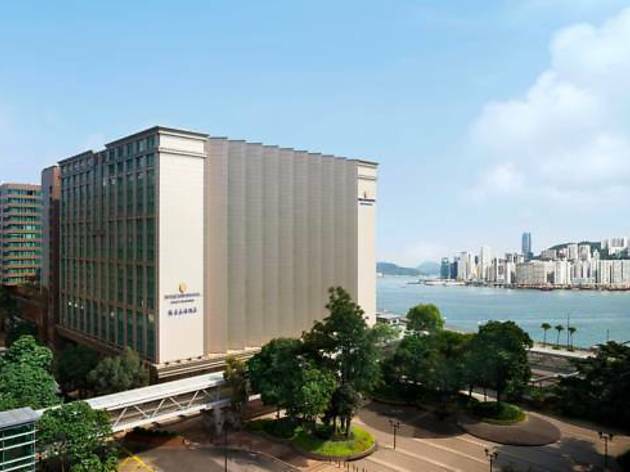 Located in chic art mall K11, one of the tallest skyscrapers in Tsim Sha Tsui, the Hyatt Regency features an outdoor heated swimming pool and luxurious rooms and suites with spectacular views of Victoria Harbour. 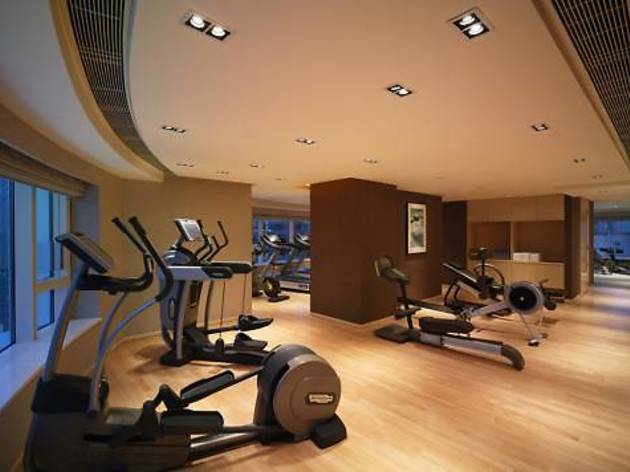 Air-conditioned rooms with heat control have carpeted flooring and large windows. The en-suite bathroom offers shower facilities with free toiletries and a hairdryer. Hugo’s serves traditional European cuisine, while the hotel’s café offers international fare. If you’re thirsty for a tipple, guests can enjoy drinks at Chin Chin Bar, a Chinese-style lounge. 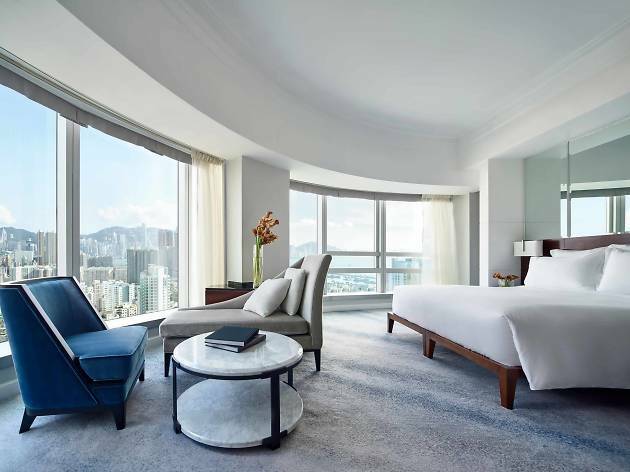 Occupying a prime waterfront location overlooking Victoria Harbour, InterContinental Grand Stanford Hong Kong offers elegant rooms with panoramic city skyline views and classic furnishings. 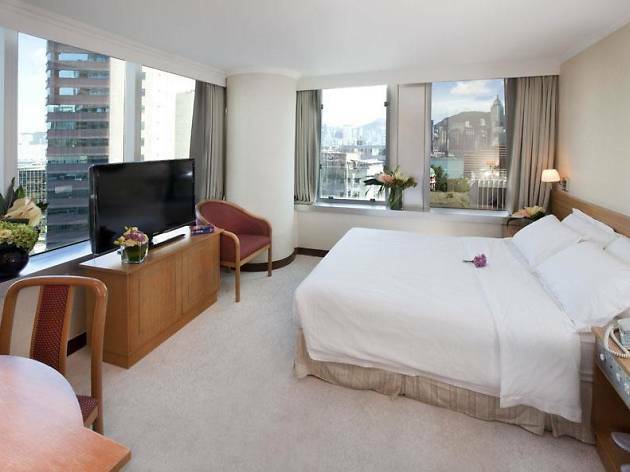 Boasting stunning harbour or city views from over-sized windows, the spacious rooms at Grand Stanford are fitted with cable channels and a safe for valuables. Leisurely afternoons await on sun loungers situated by the rooftop outdoor pool. Award-winning dining highlights include Italian specialities at The Mistral and excellent Cantonese fare at Hoi King Heen. Need somewhere cheaper to sleep? 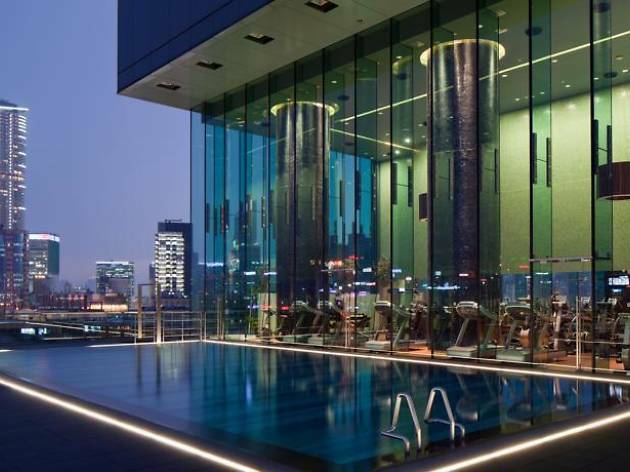 With awesome locations and even rooftop pools, most of these bargainous hotels cost less than $800 a night!